Analysts from the Bank of Korea (BOK) believe the North Korean economy is becoming increasingly market-oriented despite the state's strict planned economy rules, which might suggest that Kim Jong-un is open to introducing sweeping reforms in the country. Kristian Rouz — A report from a North Korea research group with the South Korean central bank suggests that the North could be seriously considering market reforms to revive its planned economy. Analysts say that Pyongyang has been concerned with the falling GDP and poor living standards for many North Koreans, and the nation's leader, Kim Jong-un, could be up for an experiment. 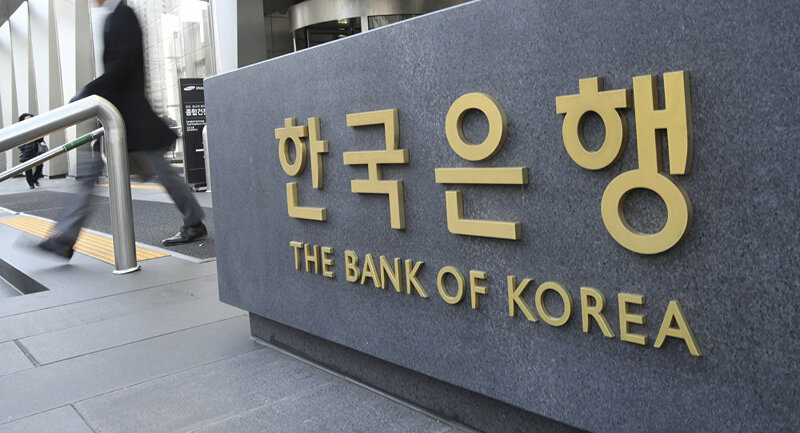 According to officials at the Bank of Korea (BOK), North Korea's GDP contracted 3.5 percent in 2017 to roughly $32.3 bln, which is roughly 1/40 the size of South Korea's economy. BOK officials also suggest North Korea's GDP per capita stands at about $1,300, among the lowest in the world. The North Korean economy is believed to have expanded by 3.9 percent in 2016. Experts admit that these assessments might be inaccurate due to the lack of data, as well as fluctuations of the North Korean won against the US dollar, which currently stands at some 8,500 KPW per 1 USD, according to estimates from Daily NK. Other estimates of the won's exchange rate provide other figures, while market data isn't available due to the lack of practical exchange of North Korea's currency into dollars or other currencies. "The job of estimating the North Korean economy has become more and more difficult", Cho Tae-Hyoung, the head of the North Korea research team with the BOK said. Macroeconomic data on North Korea isn't widely available in general, and many experts admit they have to rely on informal assessments, satellite images, and customs data from third-party countries to evaluate the size of the nation's economy, foreign trade, and recent trends in both. Analysts have ramped up their discussions of the North Korean economy after top US officials said that Pyongyang could become an "economic miracle" — if it commits to full denuclearisation of the Korean Peninsula. BOK experts say North Korea could be inclined to try and undertake a market-based economic reform. Cho says that the macroeconomic models used by his team to assess the state of North Korea's economy suggest that the nation is experiencing massive growth in its services sector, which is becoming more prominent amid a contraction in the nation's manufacturing base. However, analysts say, growth in the services sector demands greater openness of the national economy to the international market. This might suggest that officials in Pyongyang could be open to deepening North Korea's ties with other economies in the region, while the ongoing denuclearisation talks provide the right opportunity to do so. A separate report from the Daily NK suggests that North Korea's food prices have been stable, at roughly 5,000 KPW per 1 kilogram of rice. This price stability has been maintained despite the tough international sanctions imposed in 2017, restricting the nation's already limited trading relations with the world. However, analysts say that food security in North Korea is still a problem despite the growing rice harvests over the past few years. The nation is reliant on its domestic production of food, as well as international humanitarian aid, for its food security, and economists believe North Korea's lack of access to international markets contributes to the economic uncertainty in the country. Meanwhile, North Korean officials have recently warned the UN that international sanctions have had negative effects on its economy. "The DPRK government calls on international organisations to urgently respond to addressing the food situation", read a recent North Korean memo to the UN Security Council. 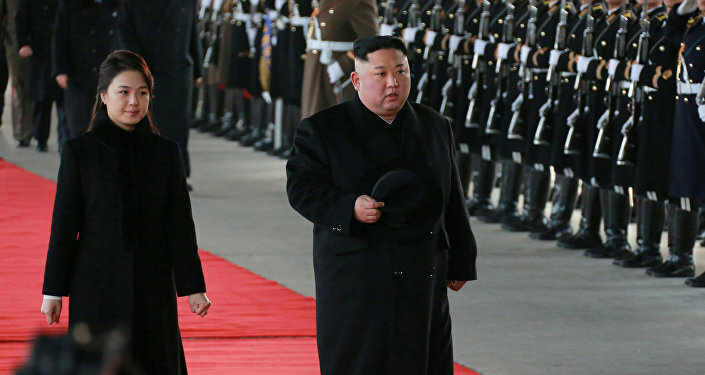 However, US officials reiterated that the "maximum pressure" campaign will remain in place until Pyongyang shows substantial progress towards abandoning its nuclear and ballistic missile programmes. For their part, the BOK analysts say that North Korea's growing services sector has contributed to a rise in mostly informal market-based money relations between the country's citizens. According to satellite images, there is a growing number of markets appearing across the country every year, although it remains unclear what goods are being traded and at what price. In this light, Kim Jong-un might be inclined to accept the reality of ongoing structural changes in North Korea's economy, experts say. 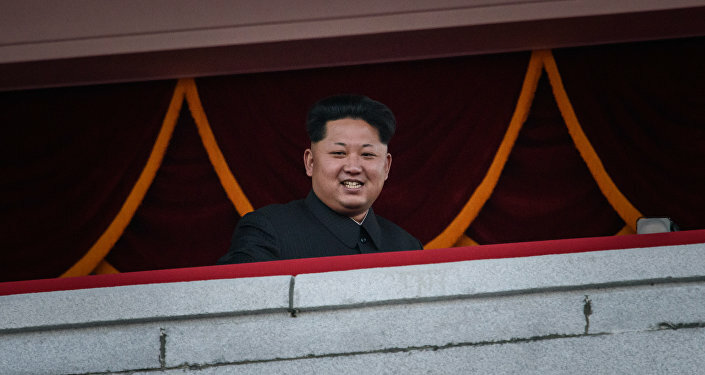 However, it is still unclear whether the ongoing international discussions will result in a "Pyongyang thaw".